Clocks, Tee Shirts, Models and More! 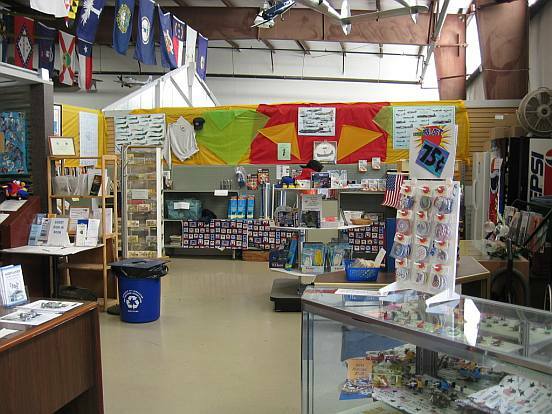 The Gift Shop carries aviation related gifts in all price ranges. Stop in and take home a memory!